Hydrating, nourishing face moisturisers. Formulated for every skin type. Our face moisturisers are formulated with 100% plant and mineral actives that are clinically proven to keep skin nourished and hydrated. Think day creams to replenishing creams – our men's and women's moisturisers are developed for all skin types, from sensitised to dry to blemish-prone and combination. 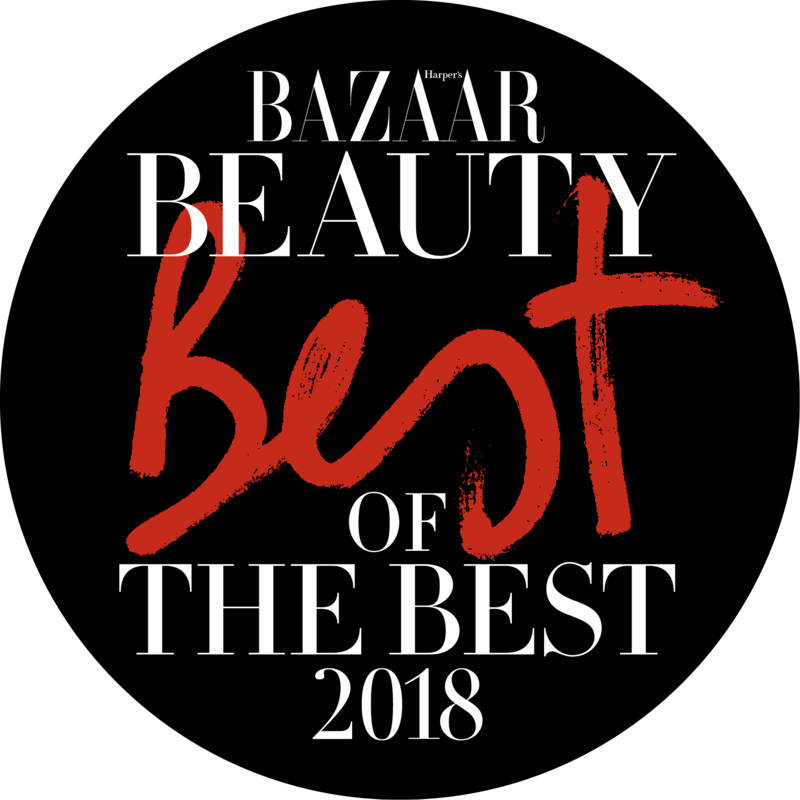 Look for our Evercalm, Clarimatte, Clearcalm3, V-Cense, Vita Mineral and Bio Retinoid collections and tailor your routine to your skin's needs. It's about finding the right regime for your happiest skin.